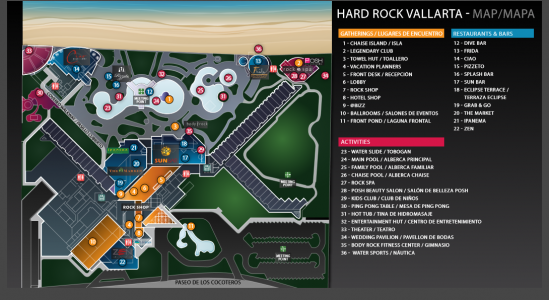 Hard Rock Vallarta Map | Sunset Travel Inc.
Home » News » Looking for a MAP of the Hard Rock Vallarta? Looking for a MAP of the Hard Rock Vallarta? 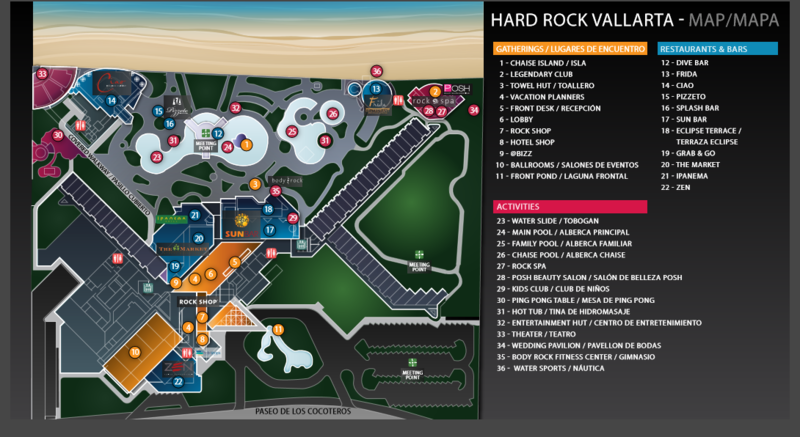 Here is a copy of the Hard Rock Vallarta Resort Map provided by the hotel.